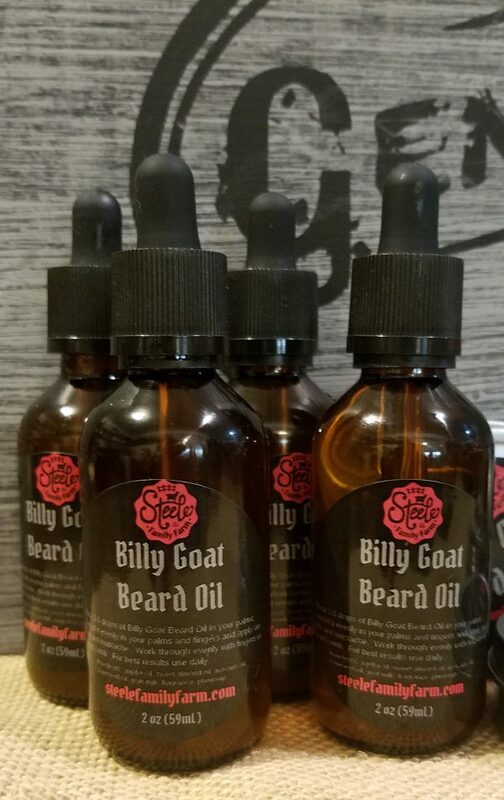 Steele Family Farm’s Handcrafted Goat Milk Beard Oil is used to soften and relax your beard while conditioning skin with natural oils. 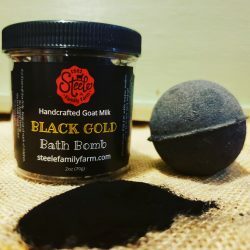 Made with Jojoba oil, Sweet almond oil, Avocado Oil, and Goat Milk. Great stuff! I would recommend to anyone. 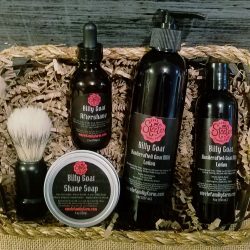 It has a nice soft scent and works great! I have thick naturally curly hair and I use this as a sprunch 🙂 Keeps my curls soft and less frizzy all day. 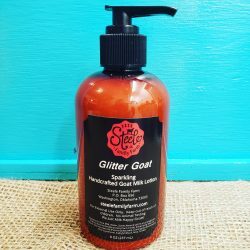 I wish it came in a spray but works well putting a dropper on my palm, rubbing my hands together then scrunching my curls.